Tru here. This is transcript for the short 2-min intro for my speech on Person-Centered Compensation Strategies. Dementia Action Alliance 2017 conference in Atlanta GA on 2017-Jul 27. 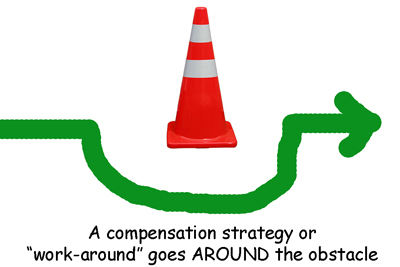 * Compensation strategy is TEMPORARY work-around. * Transcript & video will be available. * DAA white-paper on “Living with Dementia: Changing the Status Quo”. and thank you DAA for giving persons with dementia speaking opportunities. 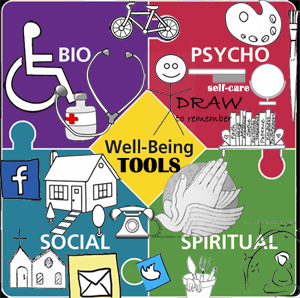 So why should i speak on person-centered strategies ? before my cognitive dys-abilities began …at 41yo. Now I’ve had 17 more yrs, to analyze work-arounds for progressing cognitive dys-abilities. and that’s very VERY true of life with dementia symptoms. because of the wild fluctuation of symptoms. Trying to cover lots of material. We’re recording this, and a transcript will be on my blog. 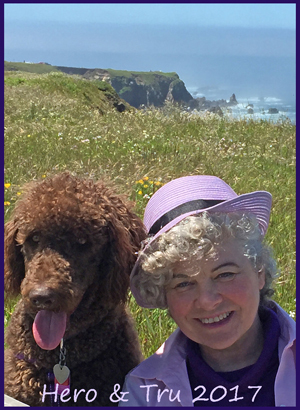 “Living with Dementia: Changing the Status Quo” ? each one has WIDE differences from others. and how long they’ll work. Work-Around: Merriam-Webster says a work-around is “a plan or method to circumvent a problem …“. Wiki indicates “A workaround is typically a temporary fix that implies that a genuine solution to the problem is needed. But workarounds are frequently as creative as true solutions, involving outside the box thinking in their creation. Typically they are considered brittle in that they will not respond well to further pressure from a system beyond the original design.” Unfortunately no “fix” is in sight for any of the varieties of dementia. And, due to the progressive nature of dementia, symptoms progress and each work-around is temporary because it will eventually no longer go around the problem. But each successful work-around can extend our abilities for an unknown amount of time — just as most known medications for dementia. Strategies are not ‘one size fits all’ ! Any specific strategy that works well with my own psychological, spiritual, social and biological history/perspectives may work well for someone else — and then again it might not work at all. So each person or care TEAM needs to look at individual strategy options with that specific person in mind — holistically. * Admin issues: SHARE dementia awareness thru buttons below. Feel free to leave your thoughts in the form of comments, but please filter your comments with truthful loving kindness to all concerned. If interested in receiving notice of future blog postings, subscriptions are available through a “follow” button in the upper left corner (MS Explorer) or lower right (Safari, Mozilla Firefox and Chrome). If there is an advertisement below, I have no control over what is shown. My own full legal name is Truthful Loving Kindness. With the new terminology, my current diagnosis is still Mild Cognitive Impairment, but my neurologist said I am in a unique position for helping because I have “one foot in each door”. Text Copyright 2017-07/25. Tags are alzheimers, dementia, strategy, Dementia Action Alliance. 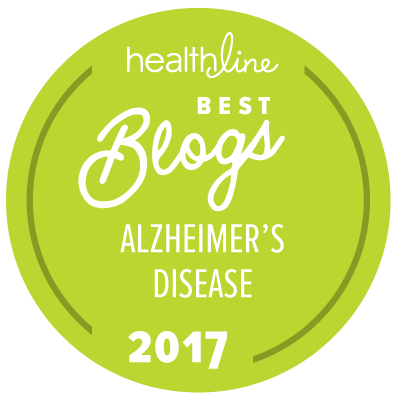 This entry was posted in Dementia Symptom Tips, Journal, Symptoms and tagged alzheimers, dementia, Dementia Action Alliance, strategy. Bookmark the permalink.